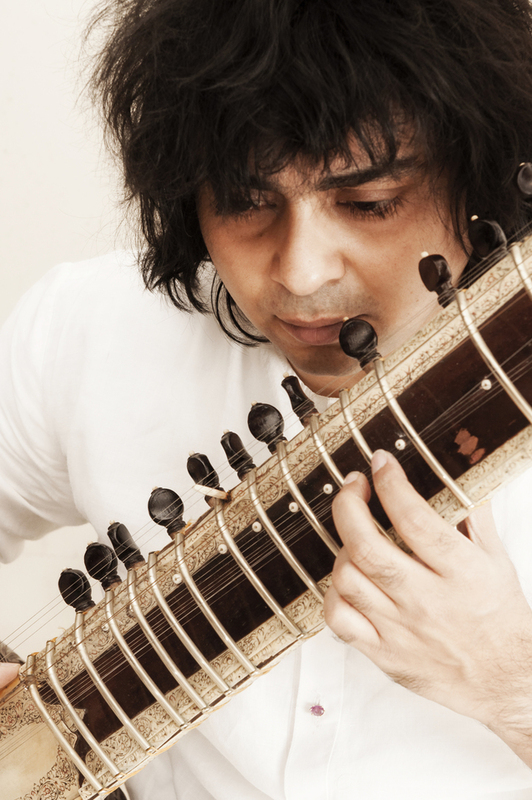 The Darbar Festival, a regular fixture on London's event calendar since 2006, takes place at the Southbank Centre, the Barbican and Sadler's Wells, bringing the best of Indian classical music and dance to three London venues over three months. Darbar is on for two days, 22nd and 23rd September, at the newly refurbished Queen Elizabeth Hall and four days (25th to 28th October) at Milton Court Barbican Centre. On 24th and 25th November, Akram Khan curates two days of Indian classical dance at Sadlers' Wells. One of the only festivals that offers the two kinds of Indian Classical music - Hindustani from the North, and Carnatic from the South - the festival was set up in memory of Bhai Gurmit Singh Ji Virdee, an inspirational teacher of the tabla. As well as live concerts and dance there are talks, workshops and 60 minute hatha yoga classes set to classical Indian music. What are the best dining options near Darbar Festival London? Darbar Festival gyms, sporting activities, health & beauty and fitness. The best pubs near London Darbar Festival. Darbar Festival clubs, bars, cabaret nights, casinos and interesting nightlife. Where to have your meeting, conference, exhibition, private dining or training course near Darbar Festival. From cheap budget places to stay to luxury 5 star hotels see our discounts for Southbank Centre hotels, including Corinthia Hotel London from 97% off.